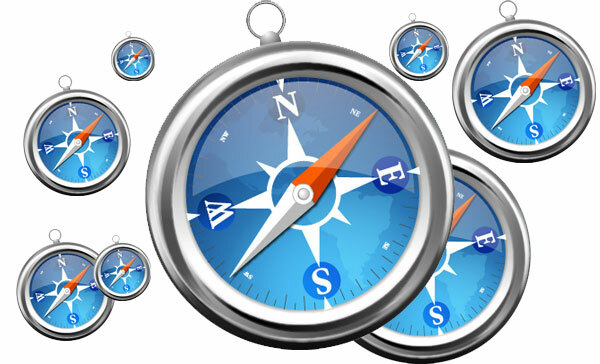 Apple started the WebKit project to bring their Mac OS X a web browser to be proud of, but since then WebKit has been integrated in all sorts of platforms, Google’s Chrome browser for one and WebKit rules the mobile browser world – it’s on iPhone, Android, WebOS and Symbian too. Google Chrome was the first to do the multi-process trick – each tab, plug-in, etc. run in a separate process, so if there’s a crash only the tab that crashed will be closed, the rest will continue to work as if nothing has happened. Great, but even though Google uses WebKit in Chrome, they use just the rendering part, the multi-process bit is their own. WebKit2 does this under the hood, so every browser that uses the new WebKit will be able to do this trick. But what does this mean for mobile browsers? Well, nothing yet. It’s not finalized and that may take some time. But it might not make it at all. The current Mobile Safari pauses the loading of a tab if you switch to another one to put as little strain on the system as possible. And one process for each tab sounds like the opposite. But it’s curious timing that they announced that the new iPhone OS will have multitasking, huh? Well, we’ll have to wait and see how this unfolds. P.S. Mozilla also presented a beta version of the upcoming special version of Firefox codenamed Firefox Lorentz. The beta allows for similar process separation but for plugins, not tabs. According to Mozilla, it’s the plug-ins that are responsible for most browser crashes, not the websites themselves. So far response on this one has been great.